Take an all-Inclusive trip to China to tour factories and learn manufacturing overseas. With our DRTV Summit quickly approaching, most of the talk around the water cooler here at InventionHome has been about the latest infomercial products… (honestly, can you believe that Happy Hot Dog Man??). While we’ve been busy searching for inventions with the “Wow! 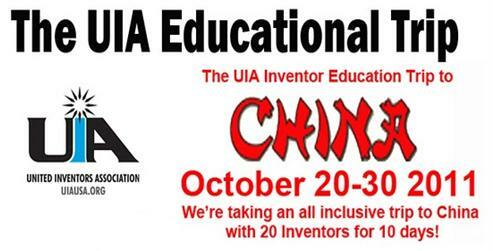 Factor”, the United Inventors Association (UIA) has teamed up with China-2-West to wow us with an inventor’s dream trip. Any inventor interested in manufacturing his or her product should seriously consider signing up. The first 20 inventors will have the opportunity to learn about off shore manufacturing first hand through factory visits, educational seminars, and entry to the world’s largest product tradeshow in Canton. The educational value alone would be worth the expense, but add the cultural experience of China to an already unbelievable deal and Wow! you have the trip of a lifetime! For More Information or to save your spot – Contact Eric Bouldin by email on eric.bouldin@china2west.com or by phone on 650-921-3088. In light of our upcoming DRTV Product Summit (September 28, 2011), we thought a few words here on what makes a great product “pitch” would be beneficial to our readers. In preparation for the Summit, we put together some guidelines specific to the Direct Response (infomercial) industry, but in reality many of these tips can apply across all categories. Bottom line is…if you are meeting with a company in order to pitch your invention, whether it be a household gadget or a medical whatzit, proper preparation will increase your chances of success. First tip: EDUCATE YOURSELF. This means know the category/market into which your invention falls. Clearly understand the “problem solved” and consider objectively just how big that problem is. Research other products that solve the same problem and know their shortcomings. Second tip: KNOW YOUR PRODUCT. Know the patent status of your invention (and for that matter, of any competitive products/prior art, too). Clearly define the benefits and features of your product and compare/contrast with your competition. If you have sales history, be prepared to share. If you have (or can obtain) manufacturing costs, be prepared to share. 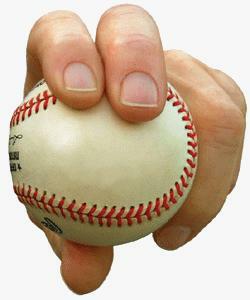 Third tip: PITCH LIKE A PRO. Be enthusiastic, but remain factual…to say that “my invention is the only one of its kind”, or “this is a million dollar idea” don’t really help your credibility. Tell your story…define the problem…but keep it brief (not boring!). If your invention is conducive to an on-site demo, practice it at home and have all the props organized for a smooth presentation. If you can’t demo on-site (maybe your invention requires a hot oven as a prop), can you provide a video? Should you find yourself face-to-face with a company evaluating your invention, we hope these tips come in handy and wish you much success. Click here to download the DRTV Product Summit Tip-Sheet. InventionHome is pleased to announce it has joined the United Inventors Association (UIA) in sponsoring the Inventors Zone at the 2011 Specialty Retail Entrepreneur Expo and Conference (SPREE) at the Venetian Hotel in Las Vegas on April 12 – 14. The specialty retail industry covers cart and kiosk sales in malls and other venues. With over 100,000 kiosks across the United States in malls alone, there is a pressing need for new products. The SPREE Show brings together industry professionals looking for new products and entrepreneurs with new products to sell or seeking to start their own business. 2. Educational sessions and networking events to learn more about the $12 billion specialty retail industry. Entrepreneurs ready to take orders for their products should consider exhibiting. Your product may be good for the specialty retail market if it a) requires an explanation and is easily demonstrated, or b) is a product that is already understood, like a t-shirt or food item. If you need help with your invention call InventionHome at 1-866-844-6512. There’s been a lot of buzz recently about Chicago being dubbed the “The Toy and Game Inventing Capital of the World”. After experiencing the Toy and Game Inventor Expo (TAGIE) last week in the windy city, held in conjunction with The Chicago Toy and Game Fair (ChiTag), I’d have to say that both events are key to the city earning the well deserved designation. TAGIE brought together over 40 experts in the toy industry eager to share their knowledge with novice toy inventors. For two full days, panels of experts addressed topics from licensing your invention for royalties to manufacturing it yourself overseas. Research the market for similar games/toys. Understand how your game play or toy is different. Look online and in toy stores and mass retailers. Make sure the product is a good fit for the company. For example, if the company sells adult games don’t send them a pre-school toy! This seems obvious but it’s a pet peeve of many companies that continually receive inappropriate product submissions. Obviously, there’s much more advice and helpful information on all kinds of topics for inventors than I’m able to share in this brief blog. If you’re considering “next steps” for your own invention, consider taking advantage of InventionHome’s experience, knowledge and industry connections and contact us today for more information on how to get started. If you are a toy inventor, whether looking to license or manufacture your invention yourself, I encourage you to consider attending TAGIE next year. Mary Couzin puts on a fabulous event that really lets you learn how the toy industry operates while giving you the chance to show your product to companies interested in inventions. Even if you don’t get lucky and snag a deal, you will gain valuable feedback on your product. 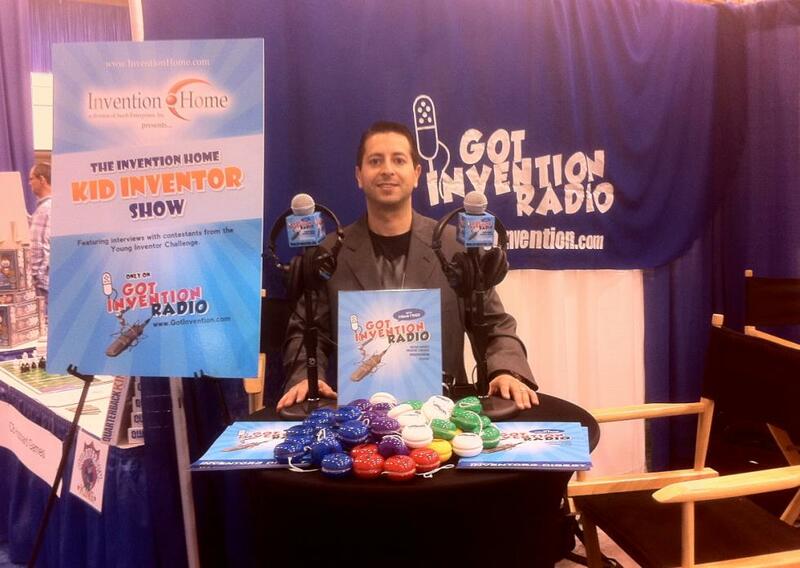 In addition to TAGIE, InventionHome is also pleased to sponsor the Kid Invention Show to air on Got Invention Radio in January of 2011. Brian Fried, the host of the show, was at ChiTag interviewing 40 kid inventors that took part in the Young Inventor Challenge. InventionHome’s president, Russell Williams, will be a guest on an upcoming show to discuss the inventing process and how InventionHome helps inventors commercialize their inventions. Look for more information about both shows on the InventionHome blog. Call 1-866-844-6512 for information on licensing your invention for royalties! The second week of October proved to be an exceptionally busy week for InventionHome’s marketing & licensing department, which netted an incredible FOUR license agreements in one week! With the additional four agreements finalized, InventionHome marketing and licensing successes now stand at 117. 2010 is shaping up to be their highest performance licensing year on record with a 100% growth rate over 2009. The four agreements mentioned include products called the Bead Bender, Lawnmower D’Light, Step Ramps and Cargo Sling. 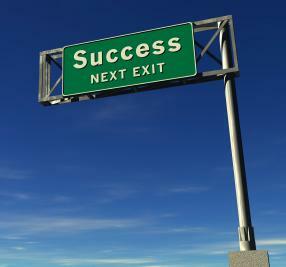 Each of the license agreements was born by the hard work and dedication of an independent inventor. Two of the licensed inventions fall into the automotive/vehicle category. They were both licensed to a company that focuses on motorsports products. The company hopes to see both products on the market by third quarter 2011. The third licensed product can best be described as a headlight for a lawnmower. A company with strong ties to Home Depot, Lowe’s, Sears, etc. licensed the product with hopes that their customers will embrace the clever device. 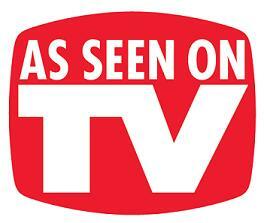 Our fourth licensed product may be featured on a television infomercial coming soon! We can’t disclose too many details. Suffice it to say that the simple product will keep your car nice and tidy. These four licenses exemplify the effectiveness of InventionHome’s marketing program. Granted, not every invention is going to succeed. But InventionHome has laid the framework to get invention details into the hands of key decision makers at thousands of companies. By developing streamlined processes both to share invention details, and also to assist companies with any interest inquiries, InventionHome has become a respected resources for companies seeking new products for license. CapTailsTM – InventionHome’s 112th Marketing/License agreement! InventionHome is pleased to announce the successful completion of their 112th marketing/license agreement, 32 of which occurred in calendar year 2010 (as of September 30th). An impressive tally of brokered deals. InventionHome’s most recent licensing success is a product called CapTails™. 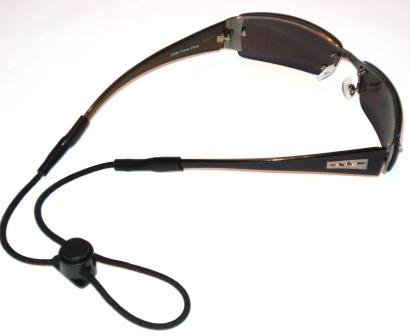 The patented device connects glasses (sunglasses, safety glasses, etc.) 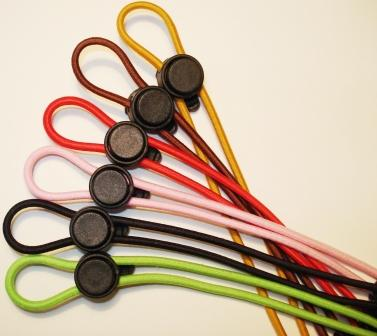 to a hat by means of stretchable and adjustable clips and a cord. CapTailsTM allow the user to wear their eyewear on top of their cap and not have to worry about them falling off and getting lost or broken. Also when your glasses are on, your cap can not blow away. The licensee of the clever device took interest in the product because of its simplicity and unique position in the market. It will complement the rest of their product line nicely, and has already drawn the interest of a national retailer. CapTailsTM should reach the retail market in early 2011.